When it comes to ant control in Perth, it all begins with identification. It’s extremely important to identify which ants are infesting in your home and what the best ways are to eliminate them. The entire treatment, in fact, depends on the identification. For successful identification, a thorough inspection is necessary. We at Chambers Pest Solutions have the licensed manpower and experience to carry out thorough inspections of your entire property. 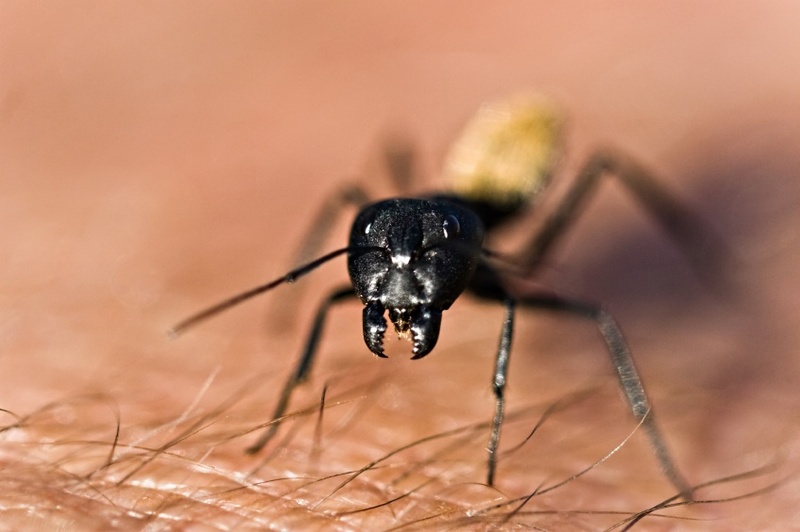 There are innumerable species of ants in Perth and the rest of Western Australia. If your home is being invaded by them, you have the right to know what species they are so that they can be eliminated in the most effective manner. Here, we should mention that ants are not really noticed until they cause a nuisance (They love to nest inside walls and paving). But unfortunately by that time, it’s too late. That’s why every property owner needs to be proactive and call in expert professionals for ant control in Perth. Not every species of ants can be eliminated with the same technique. There are different techniques and materials to be used for dealing with different species ant control in Perth. There is no one-size-fits-all solution for ants. But if you want to deal with them in a scientific way so that they don’t come back anytime soon, get in touch with us.